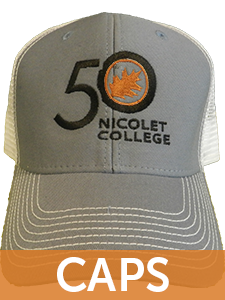 Welcome to the Nicolet College Bookstore and Bytes Cafe's website! 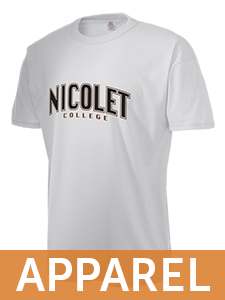 Coming on campus? Bytes is located on the 1st floor of the Lakeside Center and the Bookstore is located on the 2nd floor of the Lakeside Center. Next Textbook Buyback -May 13-17, 2019. Textbook rentals will be due back no later than 4:00 pm, May, 17, 2019.